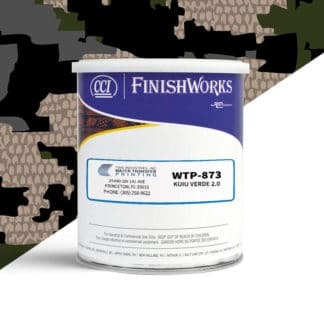 KUIU is the leading source for premium grade mountain hunting gear and camouflage. 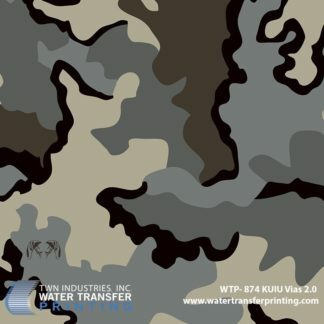 Our KUIU Water Transfer Printing films have been updated to match the scale of official KUIU garments and apparel more closely. 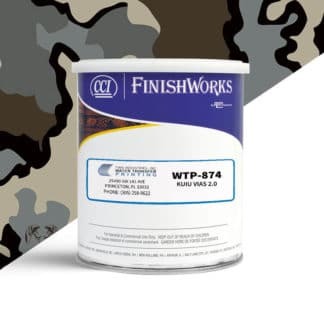 KUIU Vias is a high contrast macro camouflage with light, medium, and dark earth tones. On the other hand, KUIU Verde 2.0 features micro elements and is optimized for close encounters. 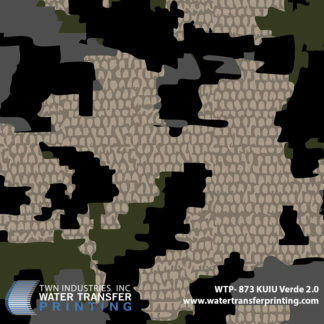 Learn more in our press release: TWN Releases New Hydrographic Films: KUIU Vias & KUIU Verde 2.0.